The freshness of whole bean. The convenience of premeasured pods. 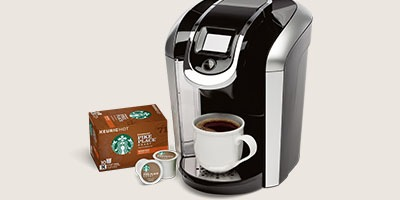 The go-anywhere-ness of Starbucks VIA® Instant. 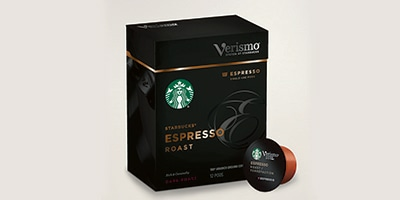 Our coffee can be enjoyed in a variety of ways. 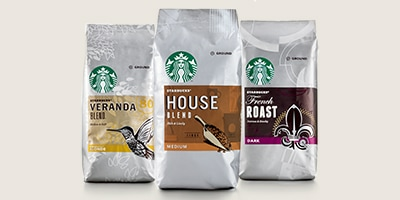 Which is your favorite way to brew? 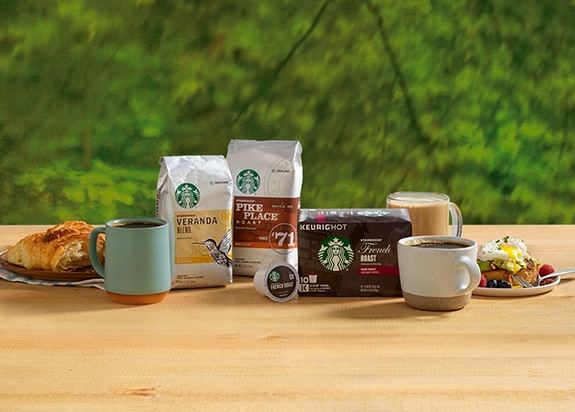 Enjoy the fresh quality and flavor that come with 40 years of expert sourcing and roasting in single-serve, quick-brewing K-Cup® pods. 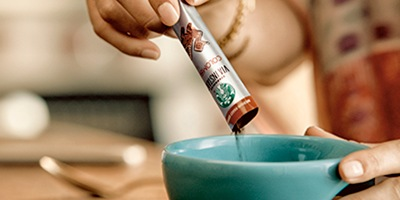 Starbucks VIA® Instant packets provide an expertly roasted, uniquely flavored cup of coffee– whenever and wherever. With Swiss-engineered, dual-pressure technology, it’s easy to create quality brewed coffee and espresso with the press of a button. 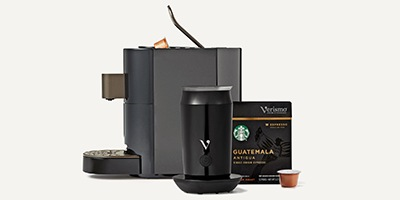 Pair with the Verismo Milk Frother to craft Starbucks-worthy beverages right at home.